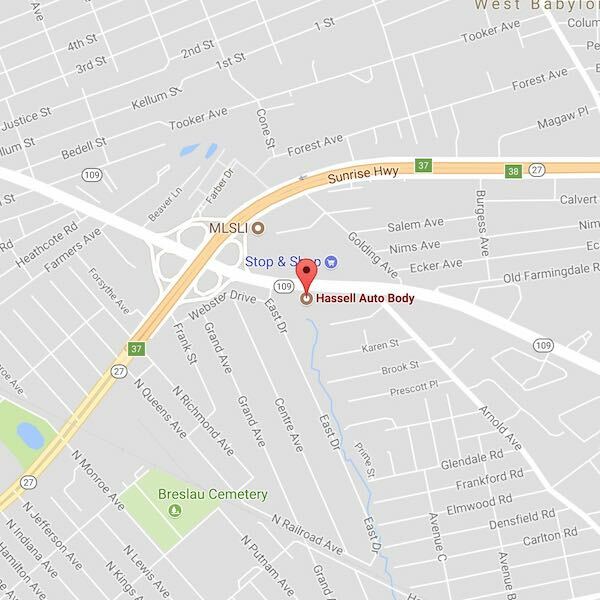 Had An Accident in West Babylon NY? Checklist, know what's coming before it does. 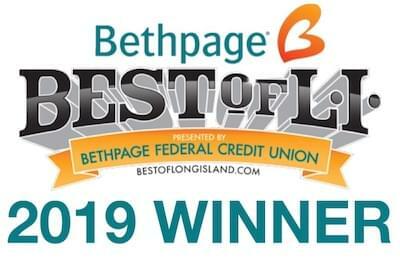 Know Your Rights, Insurance Companies are on your side while your paying the premiums, make sure you Know Your Rights after you've been in an accident. 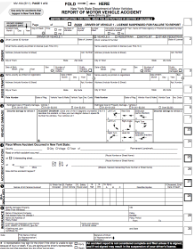 The Forms you need are here to download. 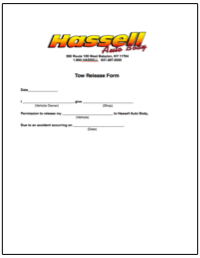 Warranty, Take a look at Hassell Auto Body's Extensive Repair Warranty click HERE.